A BIGOT who was arrested by the North-East counter terrorism police unit after issuing a “call to arms” against Muslims on Facebook has been jailed. 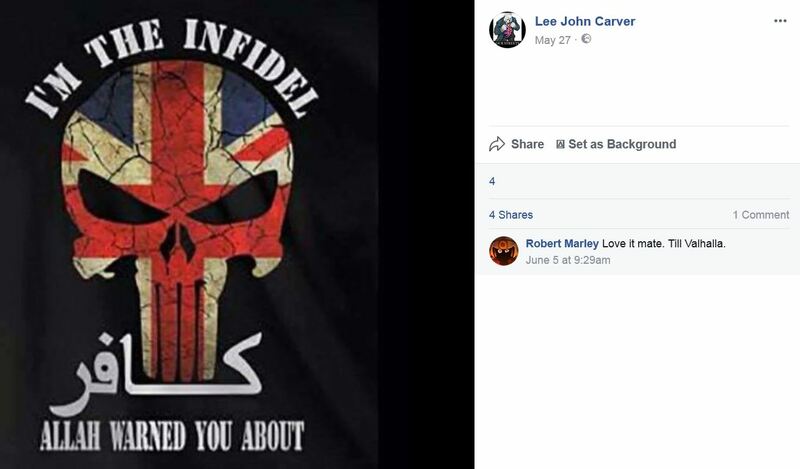 Police found a crossbow and a telescopic sight at Lee John Carver’s home when they investigated his series of anti-Islamic posts on the social media website, York Crown Court heard. 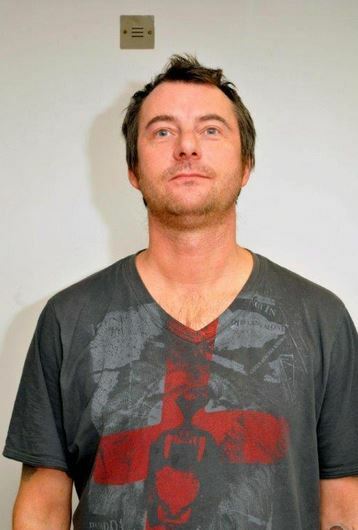 The 44-year-old had posted “there is a civil war coming”, he was an “archery slave” and that he had “arrows aplenty”, the Honorary Recorder of York, Judge Paul Batty QC said. It was part of “a considerable number of months” of posts that revealed a “deep seated and deep rooted hatred of Islam”. “It was effectively a call to arms to other like-minded bigots,” he told Carver. Carver’s solicitor advocate Graham Parkin said the posts were the work of an “angry young man” who at the time was suffering from depression brought on by the effects of a life-changing motorcycle crash and who lived an introverted life in his house. He had got the crossbow as an ornament or for use in his garden and had not taken physical action against Muslims. 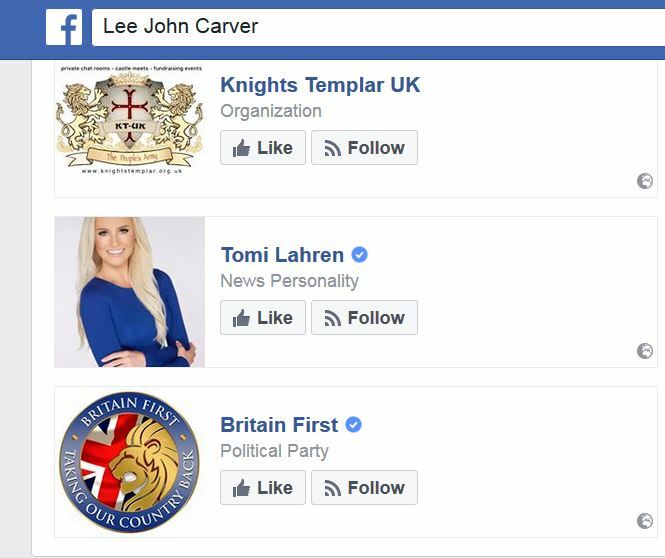 Carver, of Greenacres Crescent, Selby, near York, pleaded guilty to three charges of stirring up racial hatred by publishing material on Facebook. He was jailed for 27 months. He was brought to justice after a member of the public spotted his posts and contacted the North-East Police Counter Terrorism Unit (CTU). Detective Chief Superintendent Clive Wain, head of the North East CTU, said: “Posts like these have the power to influence many vulnerable people and stir up racial hatred. “As this case shows, it is vital that the public report concerning online material. “By bringing such postings and websites to the attention of police we can work together with our partners to identify those responsible and put them before the courts. Mr Parkin told York Crown Court that Carver’s problems coping with the effects of the crash had led to him being effectively homeless. But since his arrest last year, Carver had begun receiving treatment for his medical difficulties and had got accommodation and work.